With over 500 million users of which 300 million use the app daily, the company continues to expand in International markets. Instagram celebrated accommodating 500 million users on the social photography platform, yesterday. This comes as a substantial growth in the number of users since last year, when the Facebook-owned company had about 400 million users. Instagram also added that it has 300 million users who use the app daily. This really says a lot about the Instagram user base, on how loyal they are. It’s especially impressive for a company to have 60 percent of active user base. Instagram also said that 80 percent of its users are people are from outside the United States, and the company continues to grow significantly in international markets. This is a 5 percent growth from last time, when 75 percent of all users were said to be outside the US. It also said that on average, 95 million photos and videos were shared, and people have "liked" 4.2 billion times, daily. Recently, Instagram redesigned its app and logo. It also rewarded a 10-year old last month for finding a bug that let anyone delete others comments. It also introduced longer 30-second ads a few months back, in a bid to increase revenue. The app is slowly, but surely, evolving, after four years since Facebook acquired it. 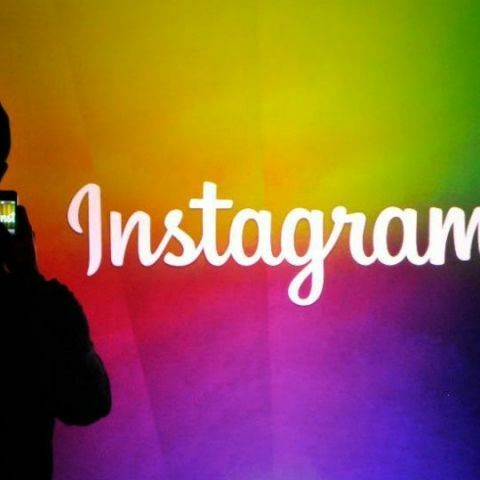 Instagram clocks 100 million users; Facebook calls it "formidable competitor"